The lineage of the Air Jordan 4. The Air Jordan 4 originally released in 1989, dropping in four colorways. Ten years later, they returned for the first time when Jordan Brand retroed them in 1999. Both original "Cement" colorways returned that year, as well as a new Retro+ concept, which introduced new colorways to the classic model, along with some changes to the aesthetic. In the years since, we've seen multiple re-releases of original colorways, brand new colorways, lasered editions, mashups, and even more. 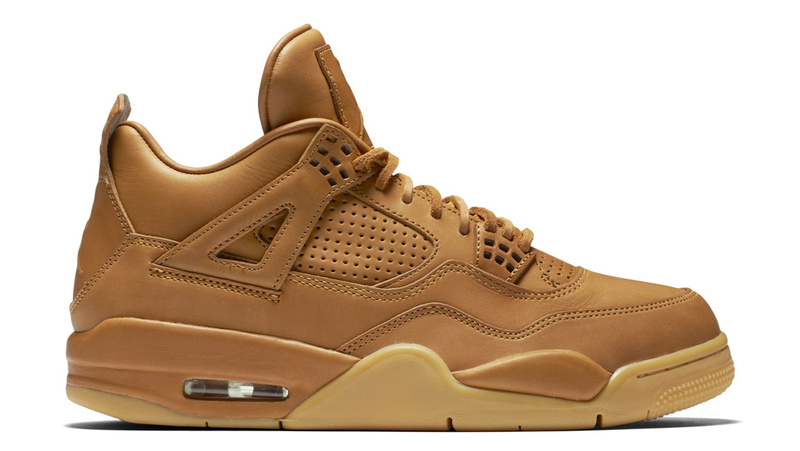 Here's a rundown of each Air Jordan 4 colorway that's hit retail. 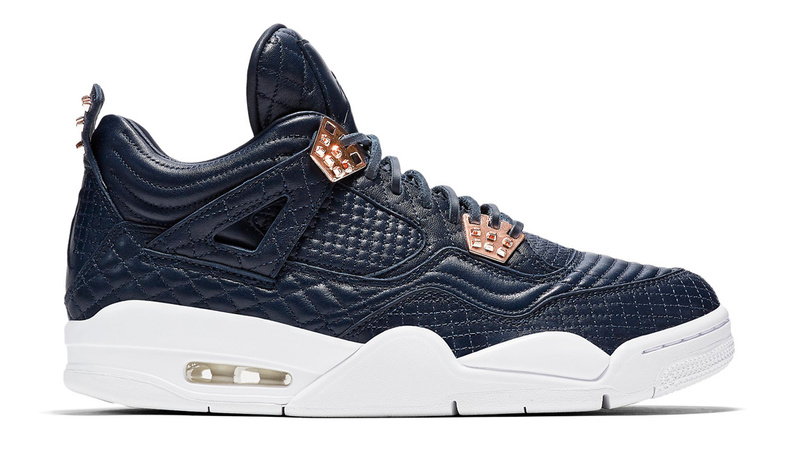 Air Jordan 4 Retro Premium "Pony Hair"
Air Jordan 4 Retro Premium "Snakeskin"